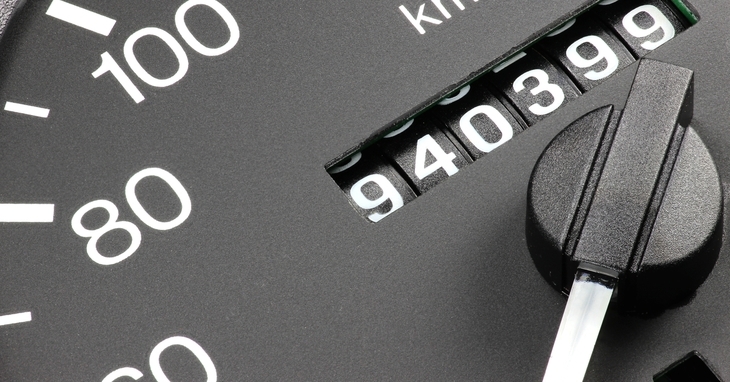 Want to save money on gas & track your mileage? Auto mileage trackers not only give you information on mileage, but you can also create a personal logbook allowing you to track your travel history. Create your own trip log and keep track of where you’ve been and what you’ve spent. AppGrooves has filtered the best 10 apps for "Auto Mileage Tracker" in Finance from 245 apps. Check it out ! App works great. Really easy to use. Has been a great tool for myself and my coworkers. Even the Support team is quick to answer all questions! Great Customer Service!! GPS mileage tracker for personal, business, tax deduction purposes. The developers/staff are very helpful and quick to respond to any questions you may have. Super clean and simple UI, has all the features I need for my small business. I think this app is a great business investment !!! It has so many great features! The ultimate Logbook & Expense companion. Auto Mileage Tracking w/ MagicTrip, Bluetooth, Power, OBD-II. 30-day free trial. Simply put, really useful. I do accounting and recommend this app to all my clients. Also the app having great customer support . Such type of app i have not use . Want an easy tax season? MileIQ means no manual mile tracking or paperwork! It is super easy to use,highly recommend the paid version,definitely worth the small fee! Like it so far. Very helpful in keeping accurate information! Our unique algorithm scoured the App Store and Google Play Store by searching auto mileage logbook tracker. From there, we retrieved a total of 300 unique apps (245 Android apps and 55 iOS apps) as potential candidates. We then selected the highest quality apps from the 300 apps listed. We compared the number of stars, downloads, and reviews along with the velocity of these apps to create a list of the Best Auto Mileage Tracker Apps for both Android & iOS.